Kitchens are a reflection of your personality and your personal style. to know how they live. Do you love to cook for a crowd? Where do the kids sit to do their homework? Do you like grand spaces or intimate settings? Clean lines or warm details? Once we get to know you then we can focus on selecting all the details that suit your design style and your lifestyle. At Interior Design Concepts, designing the kitchen of your dreams begins with you. A lot of people wonder how Design-Build Remodeling is applied to designing and constructing a new kitchen. 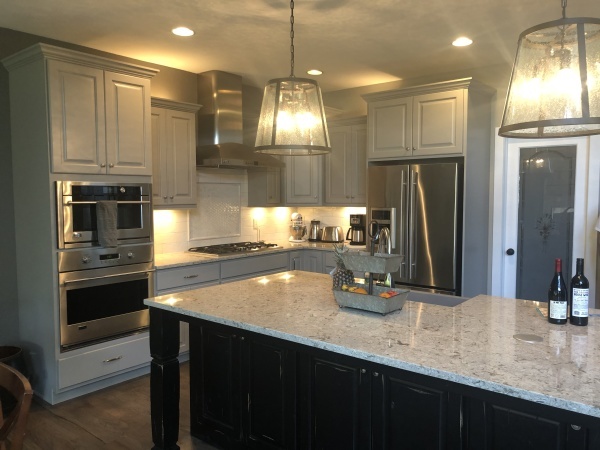 The answer is simple; we will work directly with you to design your ideal kitchen space and see it through until the end. 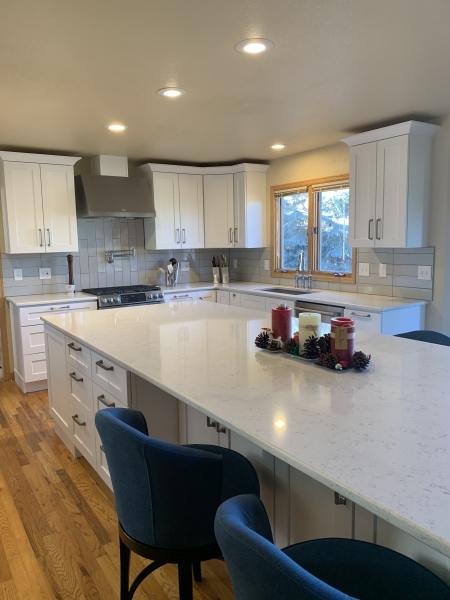 IDC can help you layout the space in a 3D rendering, configure the storage, find the perfect countertops and tile… we will handle everything, down to the grout color.